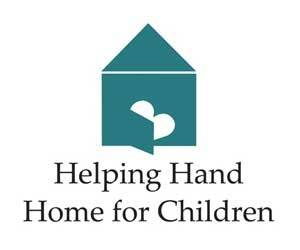 Since 1893 Helping Hand Home for Children (HHH) has provided a safe haven for children healing from physical, emotional and sexual abuse, neglect or abandonment. The children we serve have suffered unspeakable abuse at the hands of those they once trusted the most. The mission of HHH is to provide a nurturing and therapeutic home for children and to restore each child to a healthy family setting. To fulfill our mission HHH provides a continuum of services that begins with residential treatment, provides education and enrichment, and places children into loving families through our foster and adoption services.